There are a lot of reports on yesterday that Samsung are preparing to acquire Nokia. Nokia recently signed with Microsoft to produce Windows Phone 7 devices and it seems like Microsoft could even be a potential buyer. However, it seems as though Samsung are interested in Nokia and very close to closing a deal. 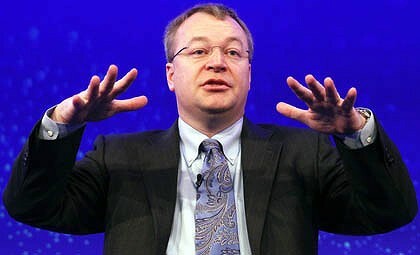 I can't see Microsoft acquiring Nokia and making their own device, so Samsung is the perfect match for the company. Im quite surprised HTC havent thought about putting together a syndicate.